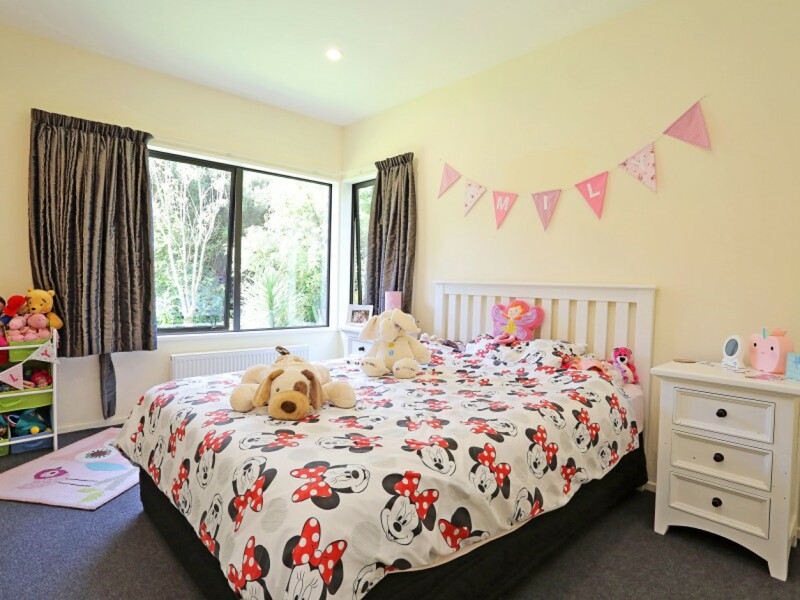 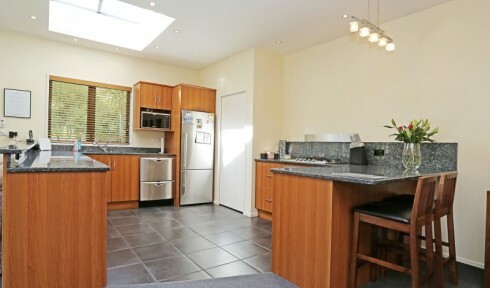 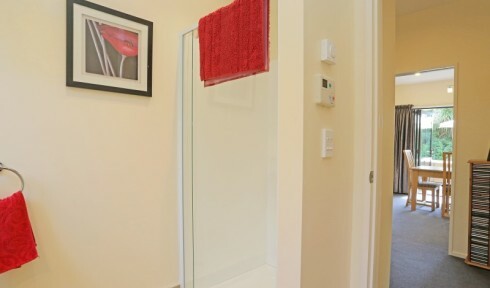 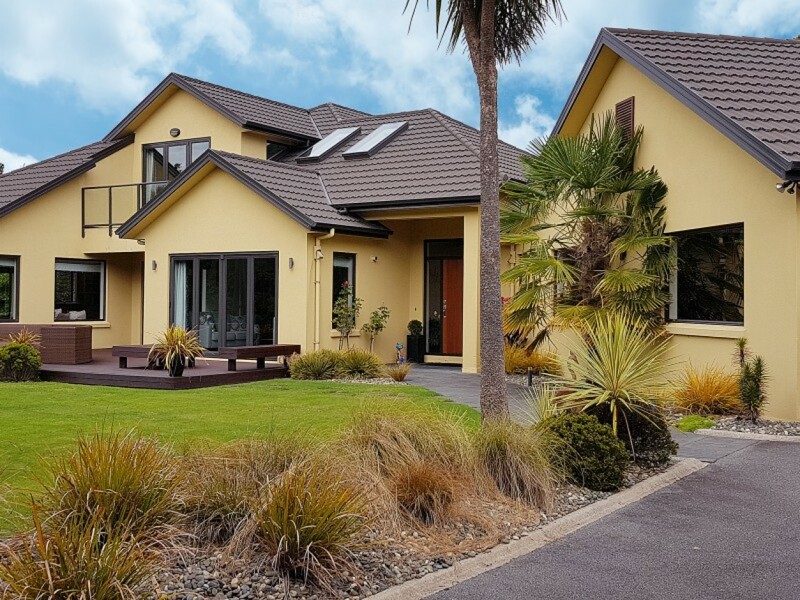 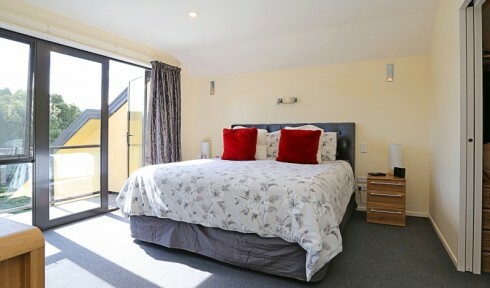 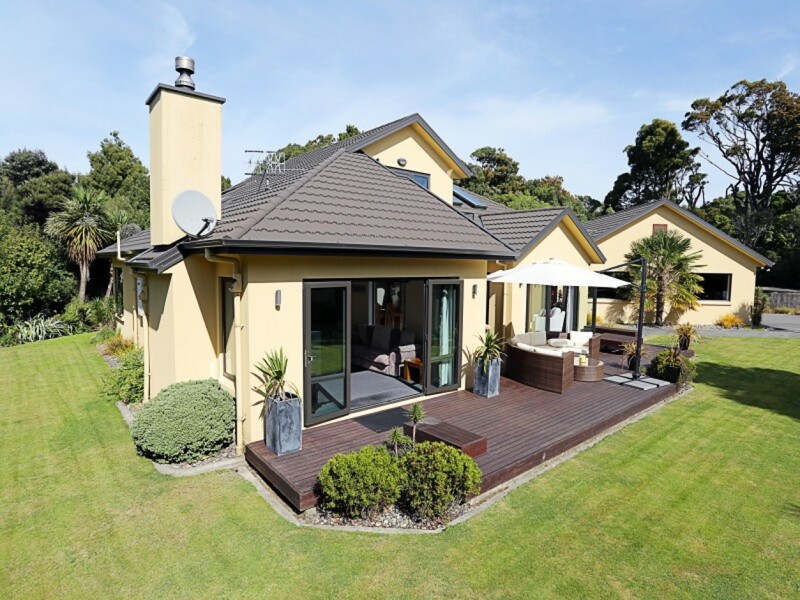 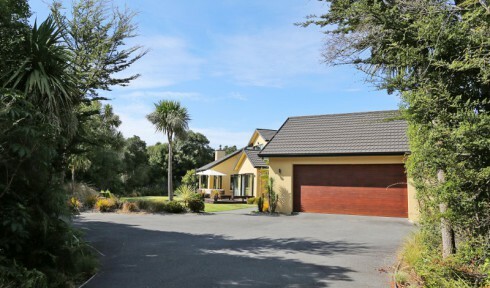 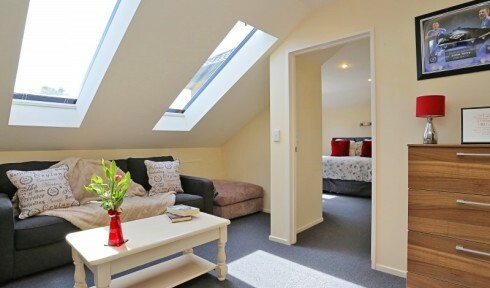 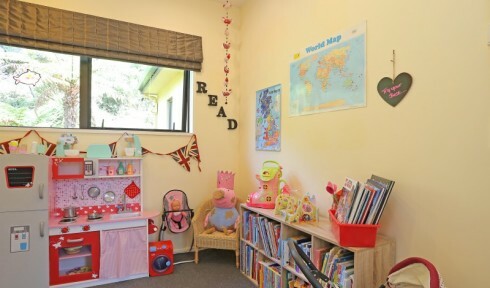 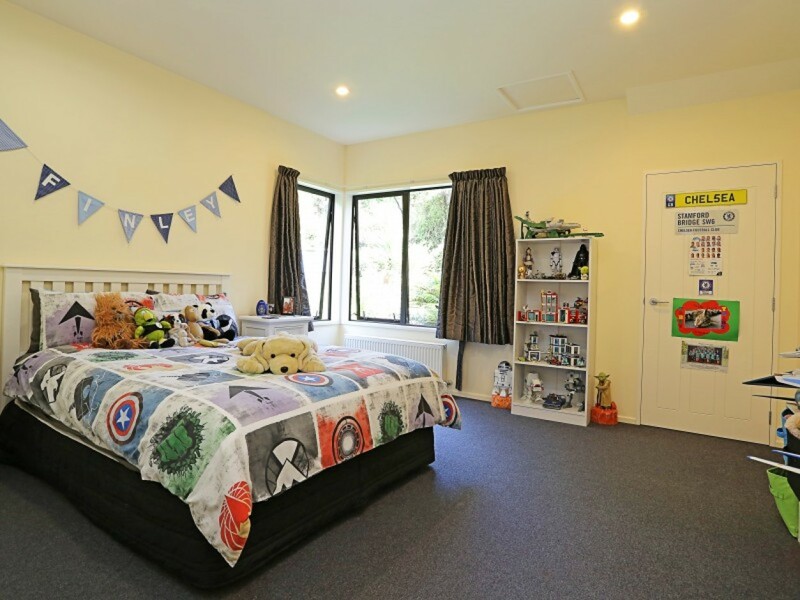 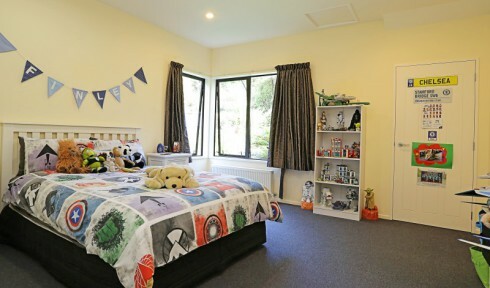 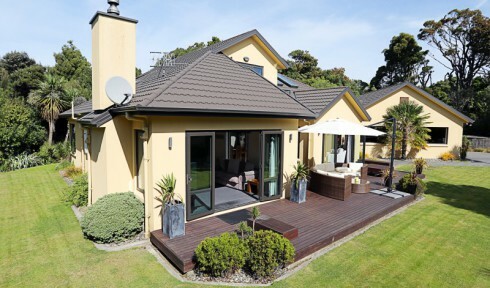 19 Korimako Avenue is a property that has an appeal seldom found in Otatara! 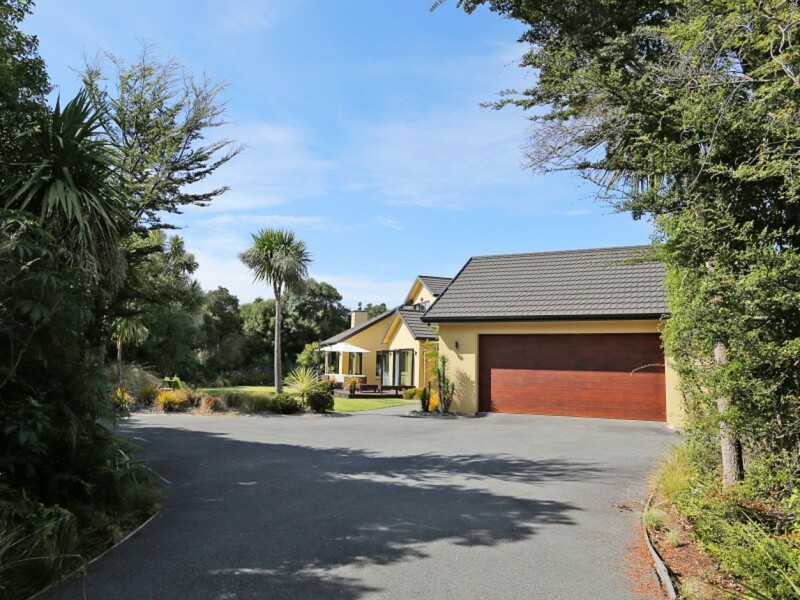 With an instant charming garden entrance onto a fully sealed driveway, you will be drawn into the private north facing section. 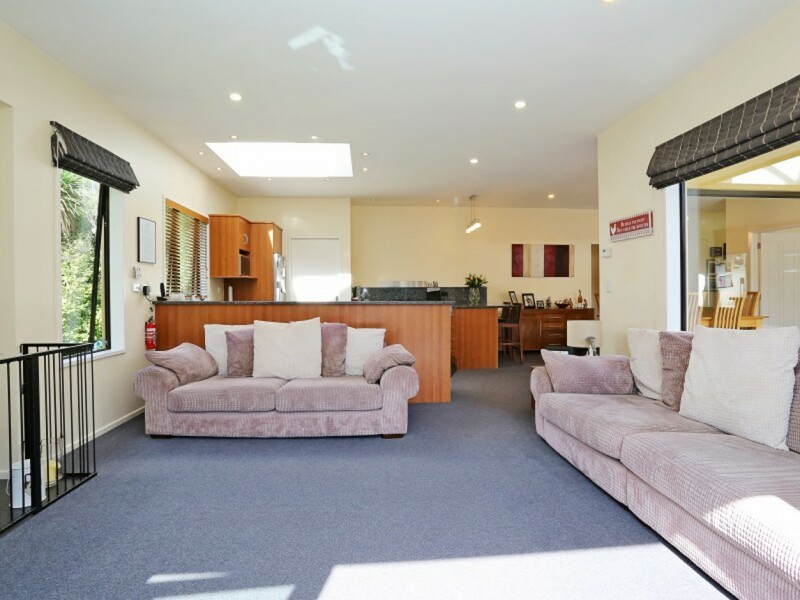 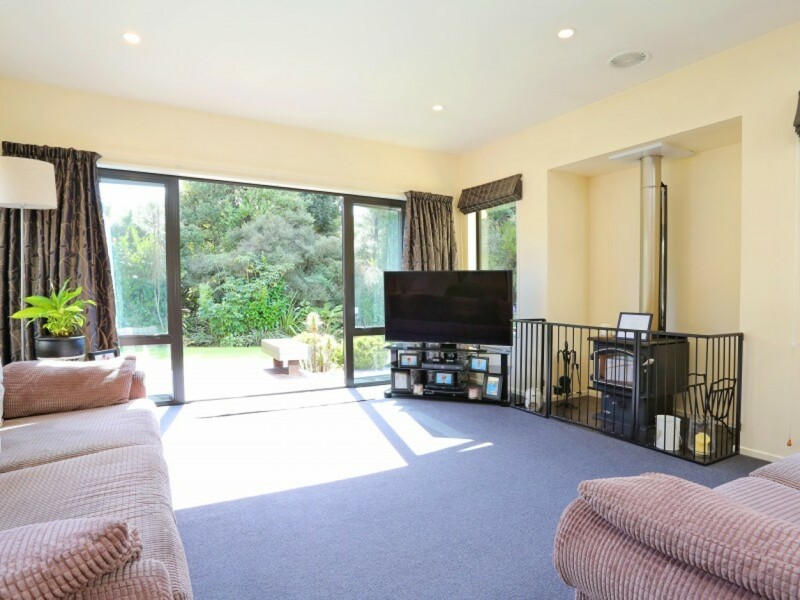 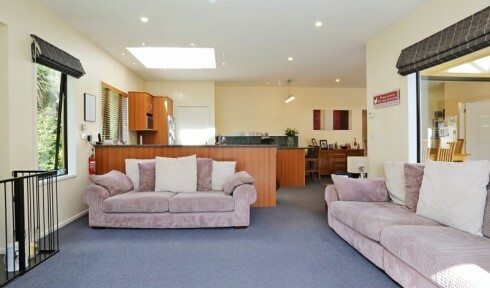 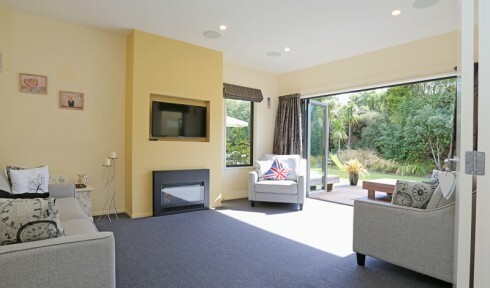 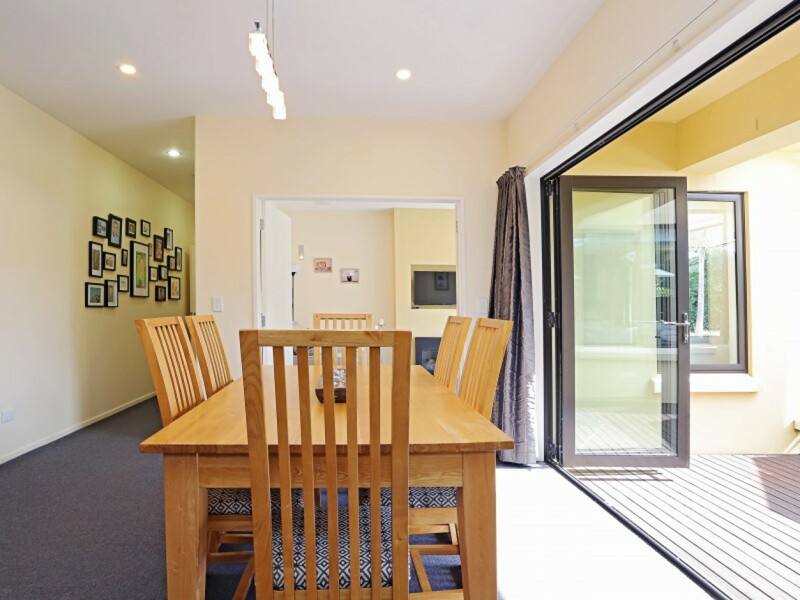 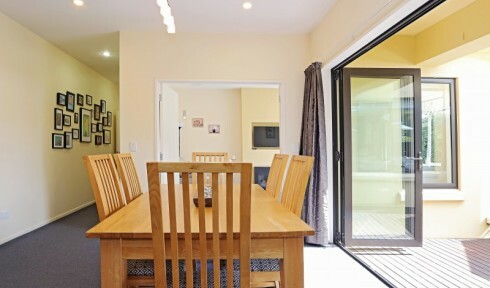 This property boasts amazing indoor outdoor flow with bi-fold doors which allows entertaining on another level especially when utilising the built in multi room entertainment system! 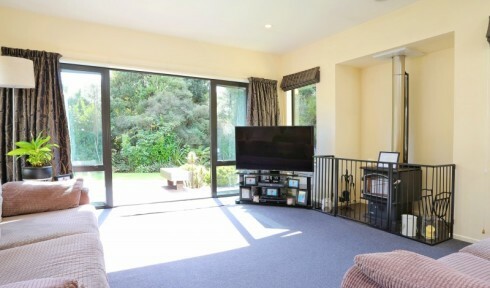 Once inside, the living spaces and views out onto the deck and native bush are simply amazing. 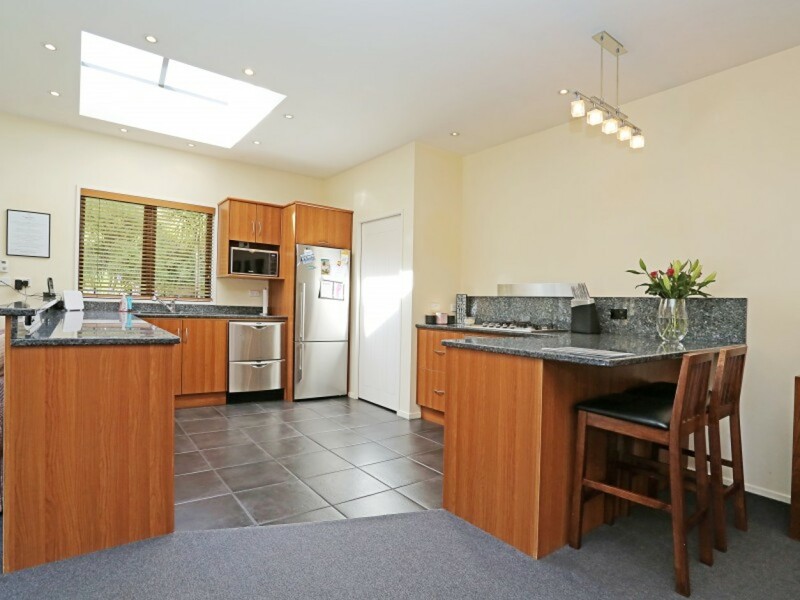 The kitchen dining is open plan and finished to a very high standard with an adjoining pantry, gas hob and granite bench tops. 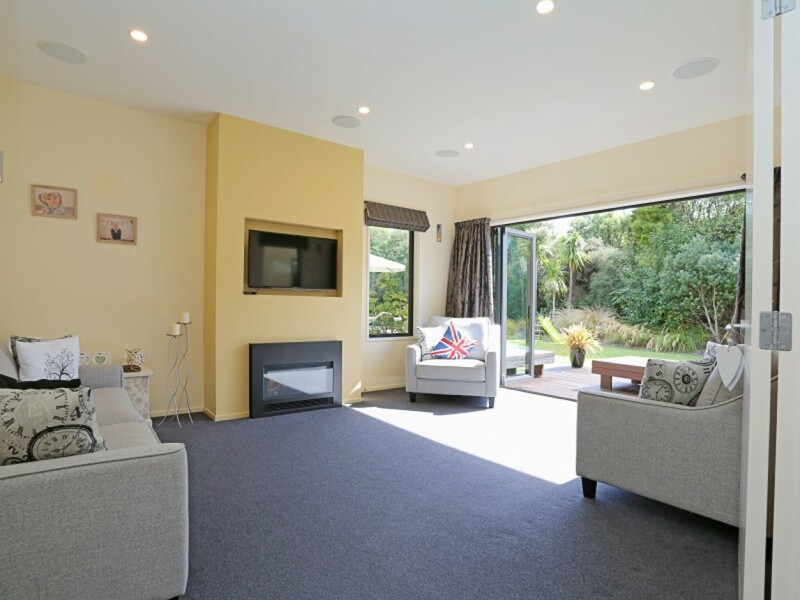 A separate living room allows extra opportunity to relax in front of the in-built gas fireplace, whilst other heating options throughout the property include central, wood fire and underfloor heating. 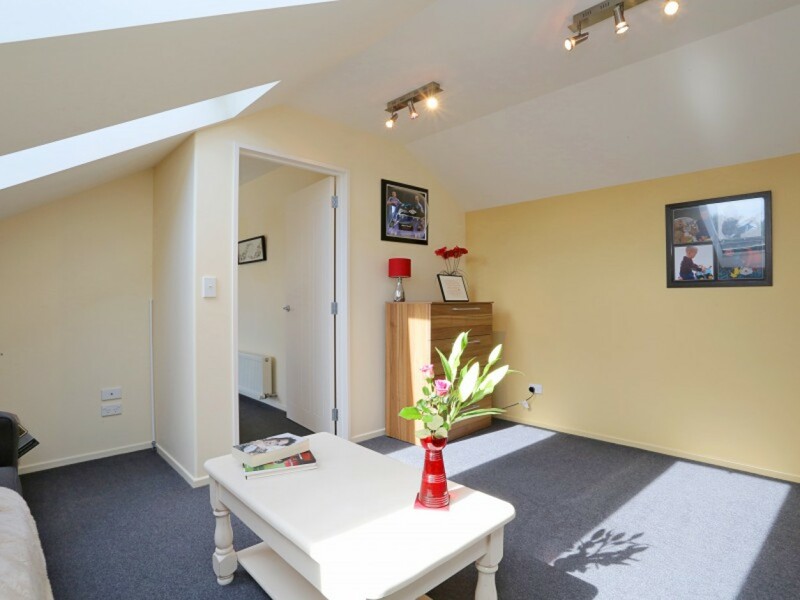 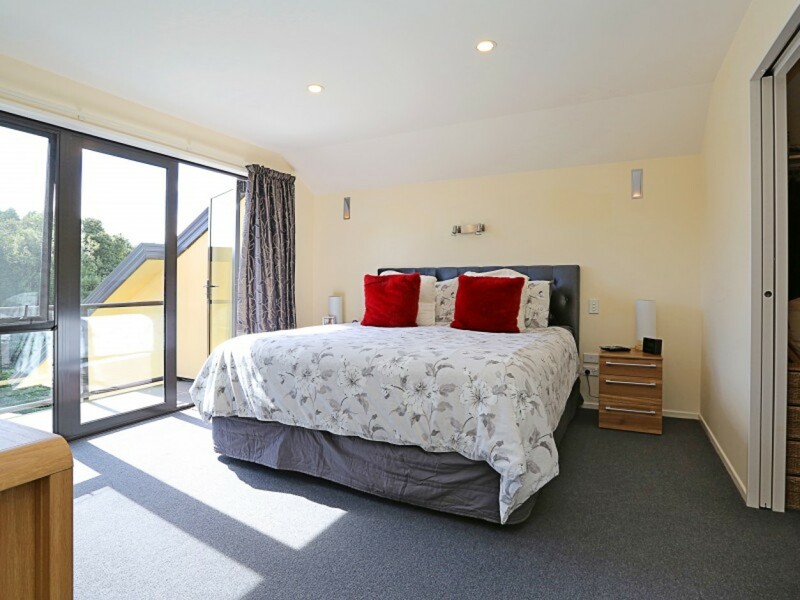 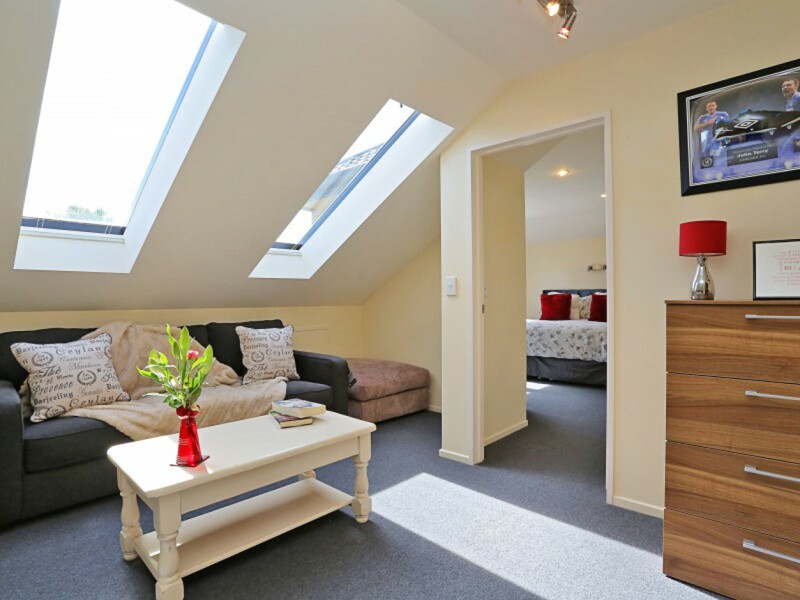 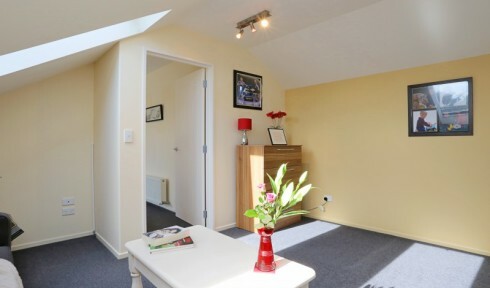 The master suite upstairs is incredibly light and bright, has an expansive walk in wardrobe and an en-suite which meets your every requirement! 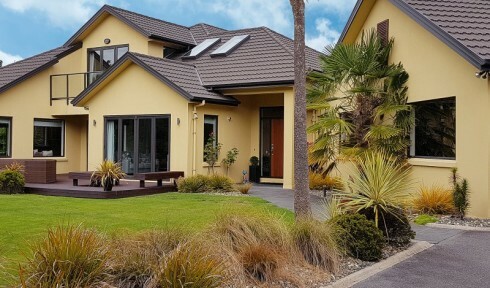 The design of 19 Korimako Avenue allows everybody to have their own area. 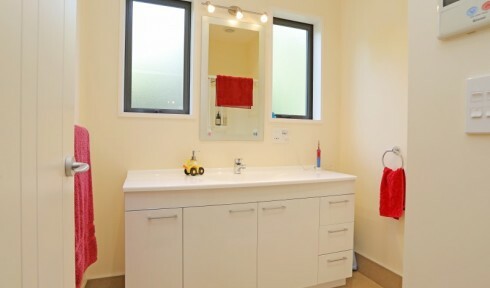 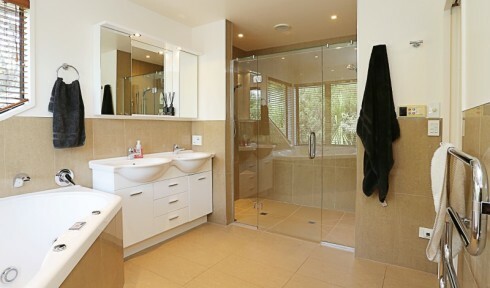 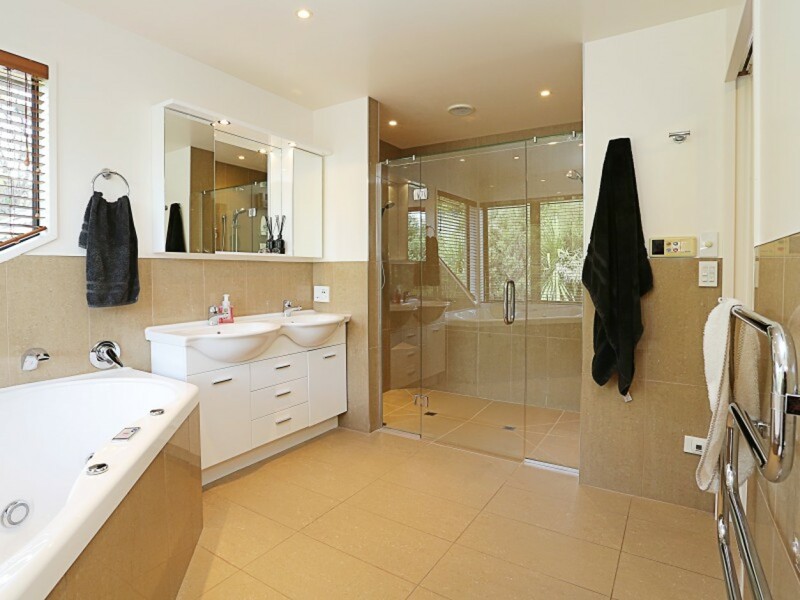 2 further bedrooms downstairs, another bathroom and a study round off the property which has been built with quality and sophistication to the forefront. 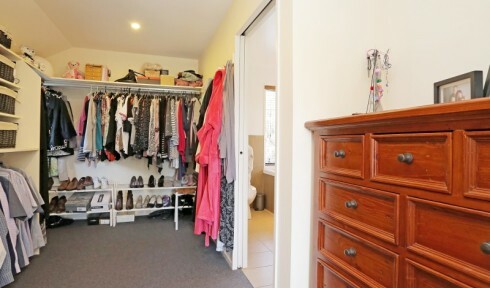 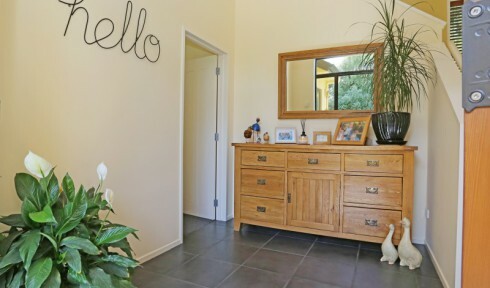 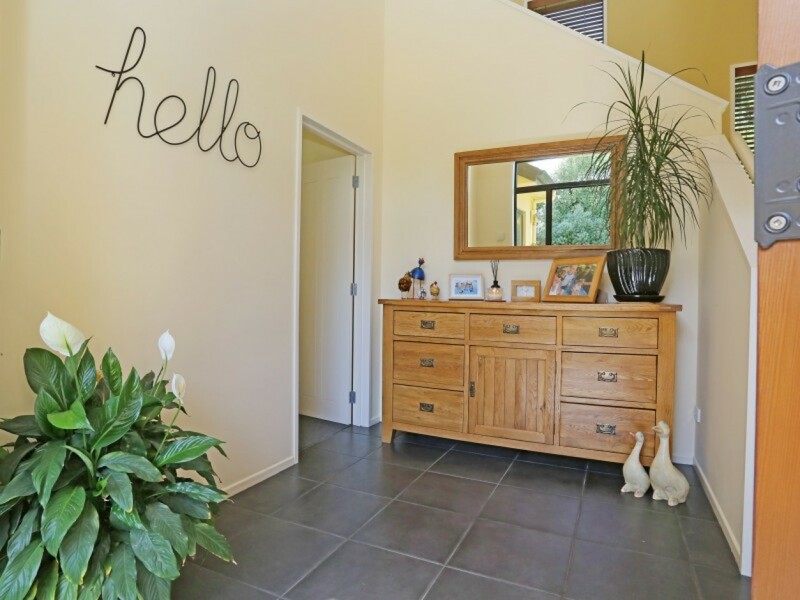 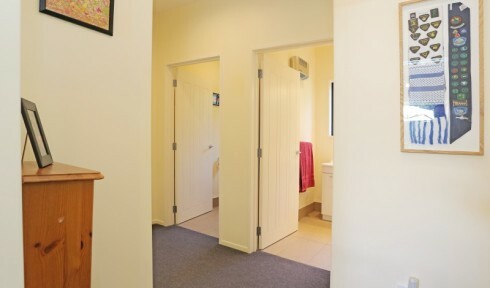 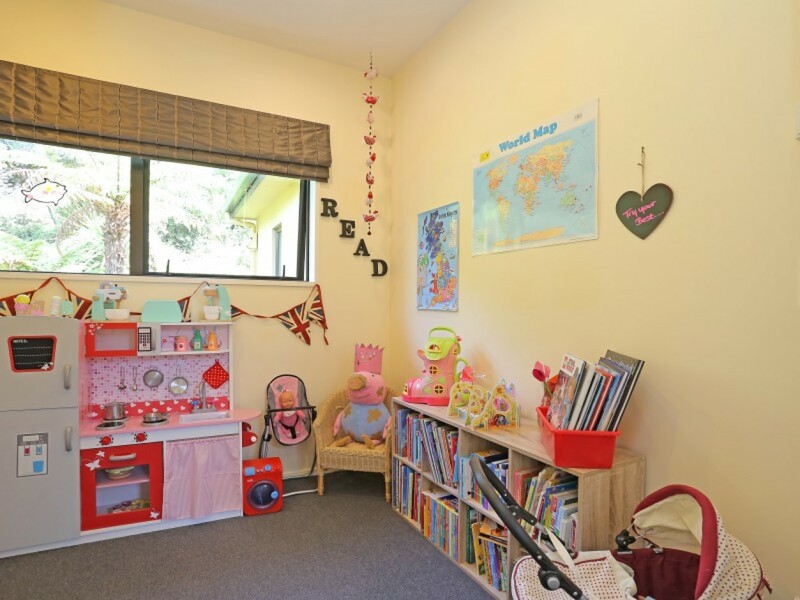 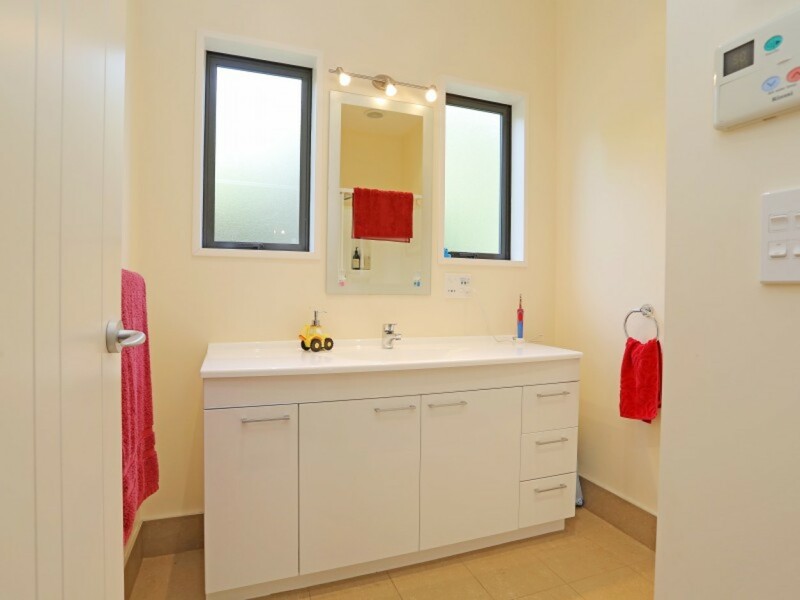 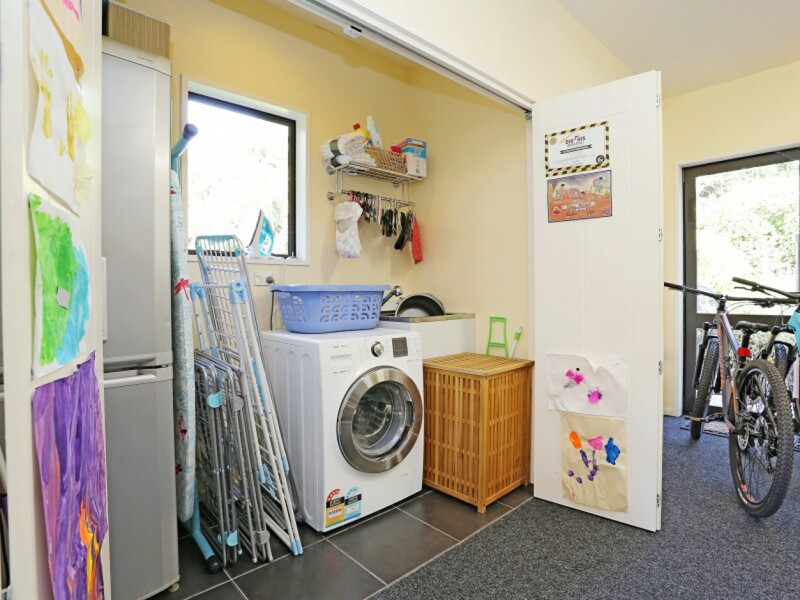 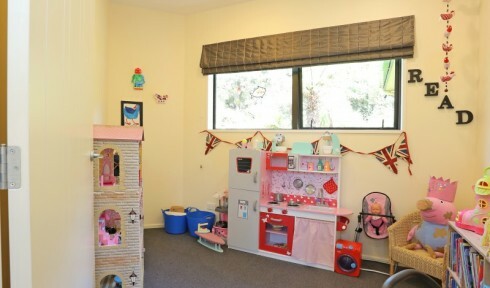 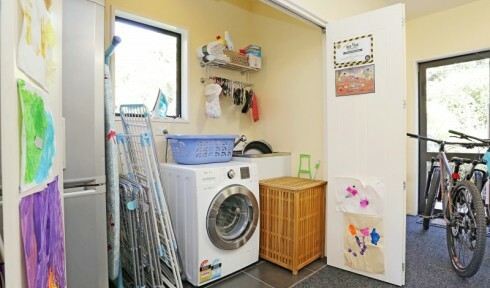 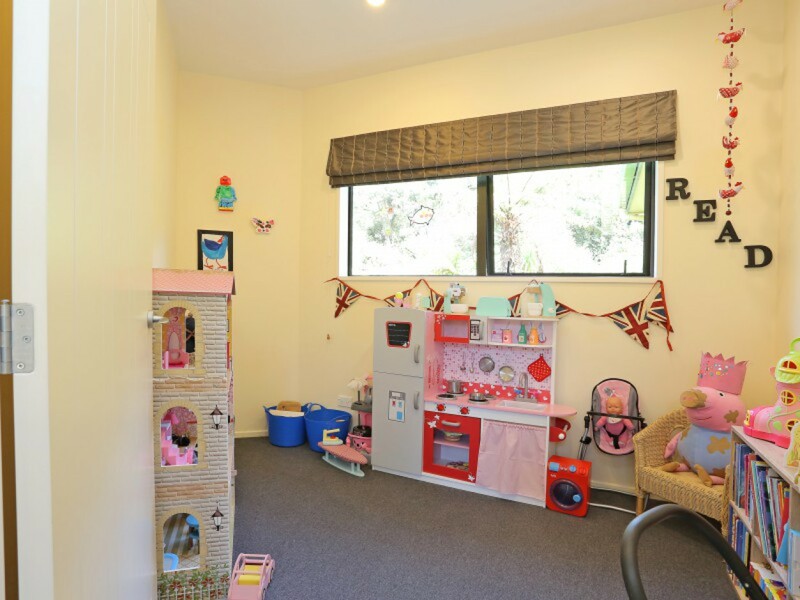 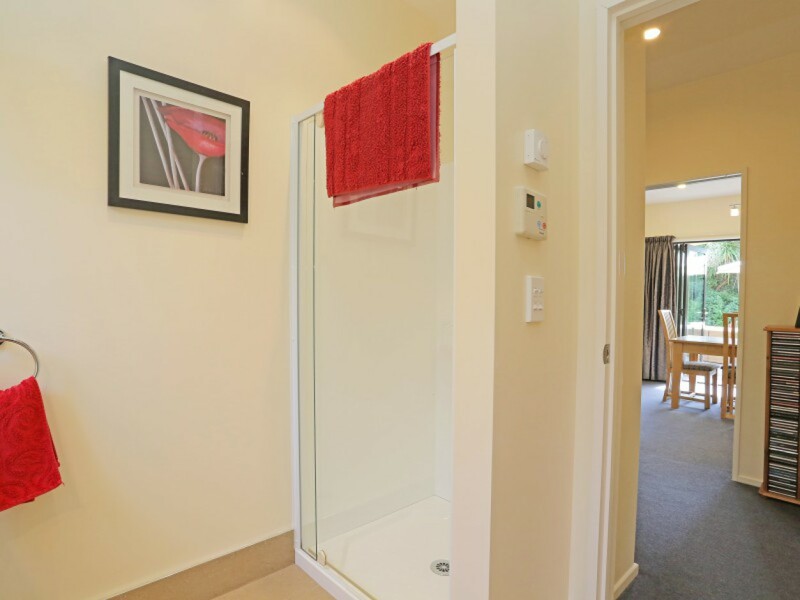 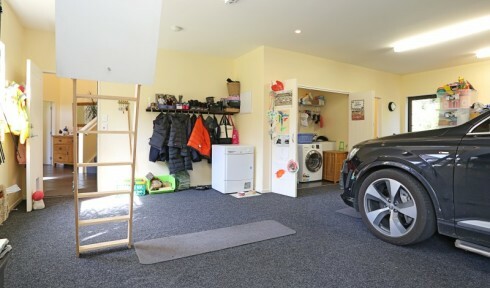 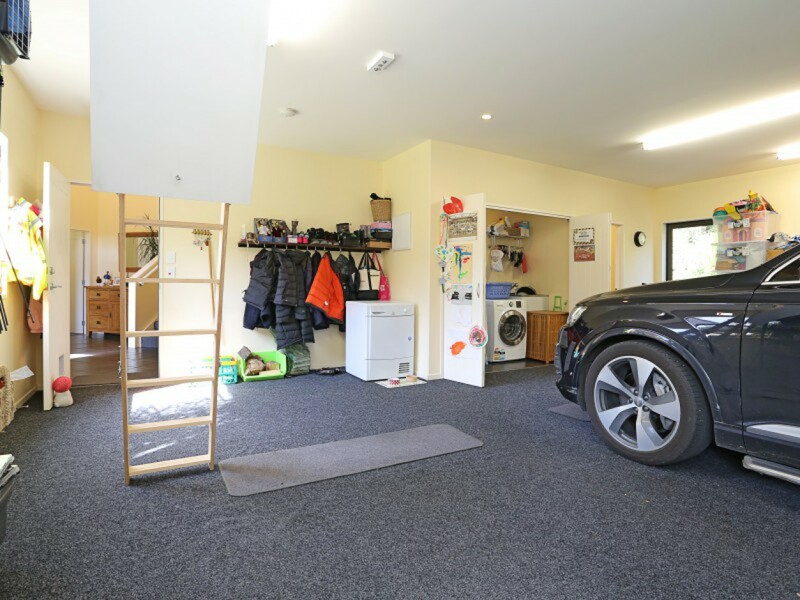 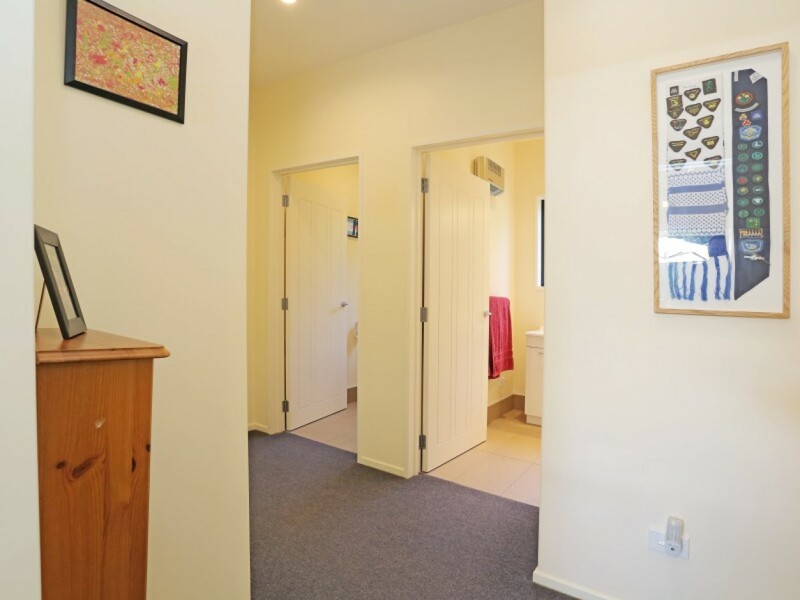 Internal access double garaging with laundry, toilet and extra storage area make this property the complete Otatara package.